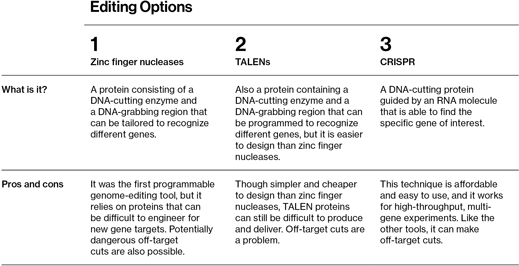 CRISPR changed everything. 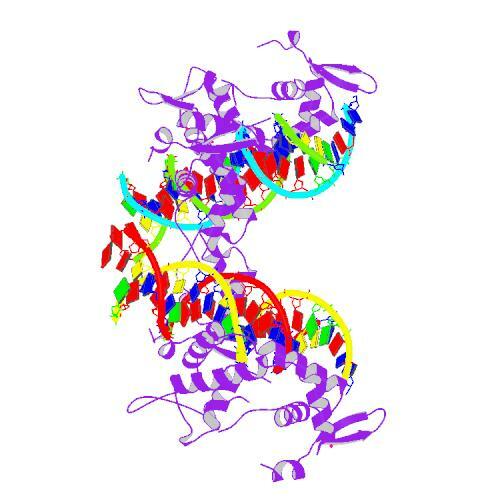 It replaces the DNA-targeting proteins with a short bit of RNA that homes in on desired genes. FOXP2 (“forkhead box P2″) is a gene that is implicated in the development of language skills, including grammatical competence.